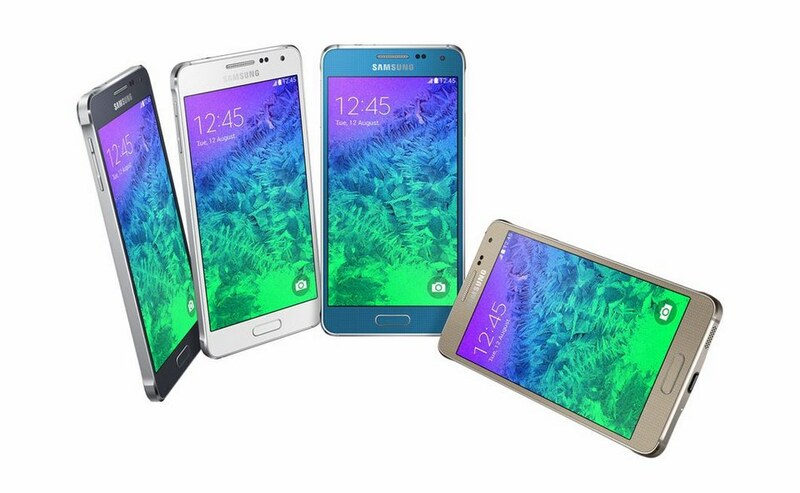 Samsung today introduced a new model of the Galaxy series, the Galaxy Alpha. The unit came with us the last few weeks again and again thanks to numerous leaks. Now it was officially launched as expected. The Samsung Galaxy Alpha is equipped with a 4.7-inch display, which comes with 1280 x 720 pixels, has an octa-core processor Exynos of which with two quad-core processors (1.8 GHz and 1.4 GHz) overclocked and is supported by 2 GB RAM. The camera on the back has a resolution of 12 megapixels and front with 2.1 megapixel, Cat6 with LTE on board and the 1820 mAh strong battery, the device should take over the day. The equipment is so upper middle class, with the highlight not necessarily the performance, but the new design of Samsung. 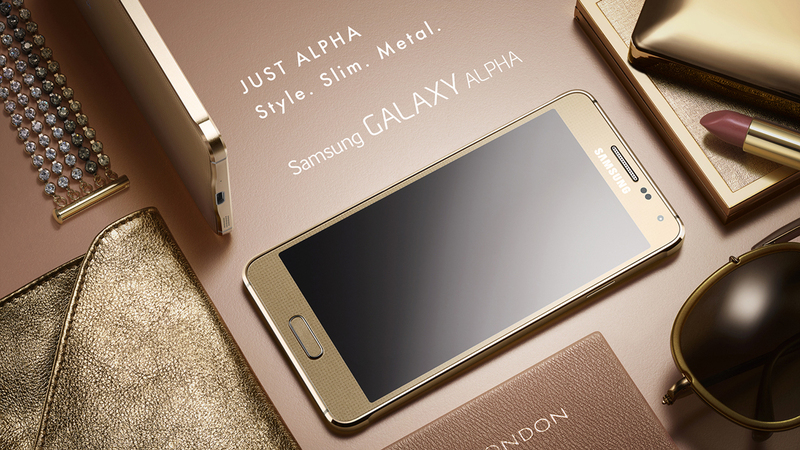 Samsung emphasizes above all the design with the metal frame and the processing in its press release for the Galaxy Alpha. The dimensions are 132.4 x 65.5 x 6.7 mm and weighs 115 grams. 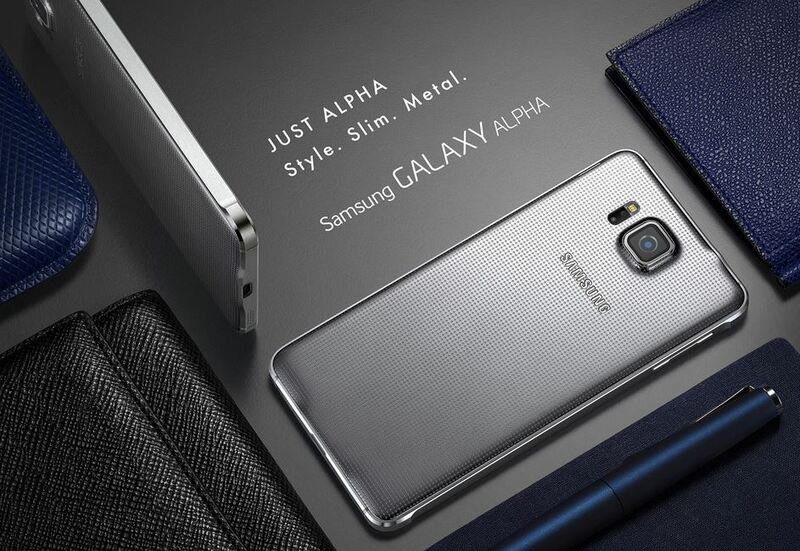 The Galaxy Alpha will be available in September, but Samsung calls no price yet. At the start it will come in black, white, gold, silver and blue on the market. Now that the device finally official and all data are known, goes directly out of the question for you: How do you like the Samsung Galaxy Alpha?